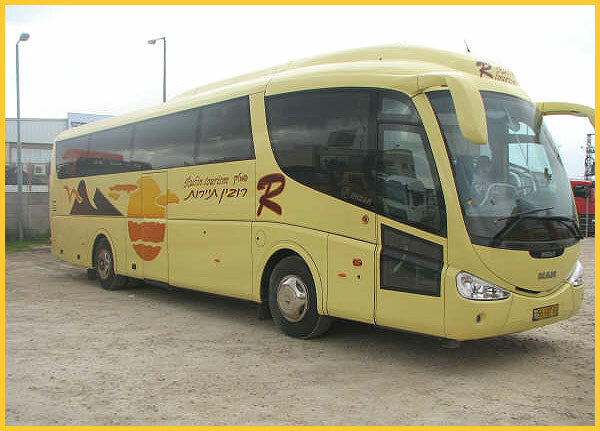 We offer you the best affordable rates and the best experienced drivers so you can just sit back and relax.while our Team will gets you to any point you want in Israel ,Jordan and Egypt. 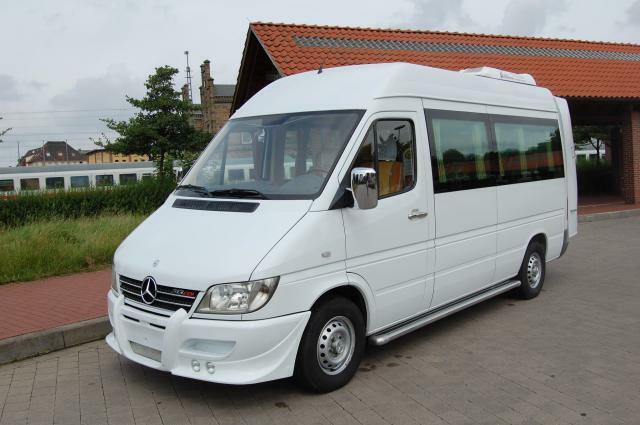 Our vehicles are brand new from the year 2010 and Higher . We guarantee you the best service to get you from point A to Point B .